Make a spark! Electrify your look with the Jeffery-West™ Yardbird Red Eye Gibson Shoes. 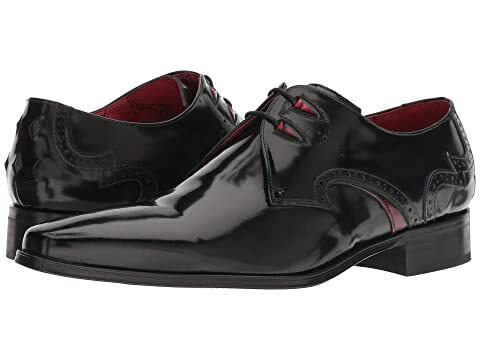 We can't currently find any similar items for the Yardbird Red Eye Gibson Shoe by Jeffery-West. Sorry!